Facebook has rolled out its Timeline feature and most of the people actually quite liked the idea. But there are a percentage of people who are not that fond of it and were not impressed by it. 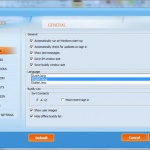 One of the biggest reasons behind their not finding it good was its complicated interface. Thus if you are one of those people and don’t know where to start from, and then check out this list of 5 useful tips that will help you start off with it. 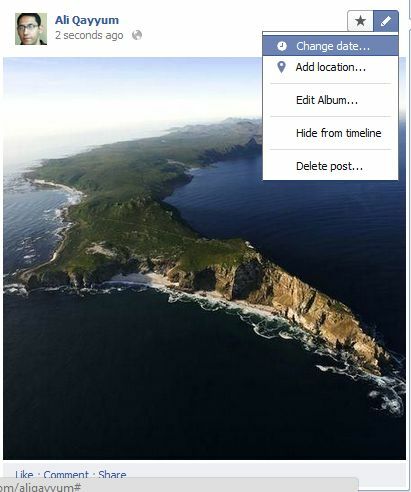 We hope these tips would help you make the most of this new Timeline feature. Here we go.. 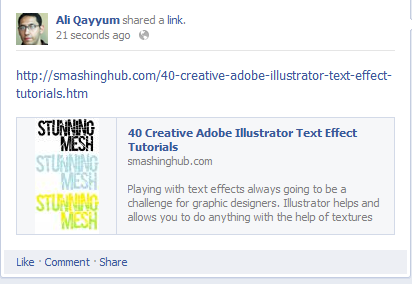 If you like This Article , You Might be interested on Quick Tips For Creative Facebook Timeline Designs. Cover photo is one of the most exciting and unique features of the Timeline. Now you have the ability to set any cover photo of your choice. It is similar to a magazine cover, it speaks about your personality, and so it must not be neglected. You can upload any picture and customize it yourself, but if you want some special effects that can be edited easily, then you can give CoverCanvas a try. It is one of the best tools of its kind out there. You can see more Creative Facebook cover Designs. This Timeline feature would make all your older posts and updated easily visible to public, considering that a few years back there was no option of marking your updates as friends, friends of friends and public. So, the first thing you would want to do after activating your timeline is to make all your older posts private. In order to achieve this, simply click the dropdown arrow near the home button and click on Privacy settings. On the privacy settings page find the option ‘Limit the Audience for Past Posts’ and then click on Manage Past Post Visibility. Then click on ‘Limit old posts’ in the new dialog box in order to hide all the public updates made by you in the past. This new Timeline feature has turned Facebook into your online biography — it is no longer just a social-networking website. So one thing you can do is to create life events on Facebook, such as your convocation date, your first anniversary or the day you brought your first car etc. You can create an event and share it with people close to you. This is a great way of sharing good/bad moments of your life with your friends. In order to create an even, simply go to your timeline view and click on the Life Events button next to the update status button. Then add any event to your Facebook profile and share it with your friends. Is it Great idea, right? The Timeline feature allows you to highlight any story you want. The view is a two-column newspaper like format, and both the left and right half of the screen is occupied. The highlighted story would occupy both the columns. All you have to do to highlight a story is to just click on the star button present above the update. Now this featured post would expand to fill in both the column in your timeline view. In the new Timeline view, after you upload a photo album, it chooses a photo as the cover photo for your album itself. But if you wish to replace the photo with another existing photo in your profile, then doing this is possible — all you have to do is to click on the small pencil near the star button at the top right of the update and choose Change primary photo. Choose the new primary photo and then click OK. This is a great post. I was thinking of making a switch to facebook time line, but this would help me overcome the hesitancy. Thanks for sharing.